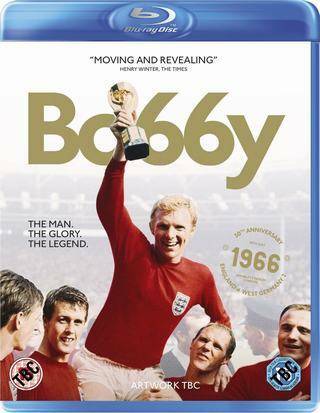 A film which marks the 50th anniversary of England's victory in the 1966 World Cup, and uncovers the truth behind the man who led them to it… Bo66y is a powerful, dramatic and deeply personal portrait of a genuine footballing icon. Moore fought many battles besides those witnessed by millions on the football field. 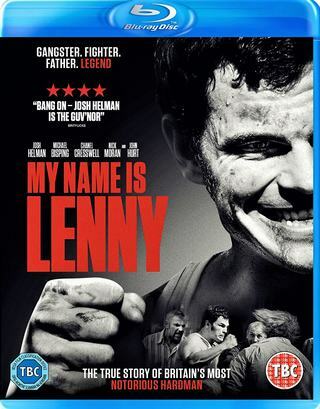 Behind the glory lies the story of a man who faced highs and lows with the same strength and bravery. But he died young, cruelly shunned by the game and by the very people who owed him so much. The story is told by his two wives, his friends and fans, including Pele, Sir Geoff Hurst Harry Redknapp, Ray Davies, Ray Winstone and Russell Brand, and more than 30 others, whose words are mixed with as yet unseen archive footage.